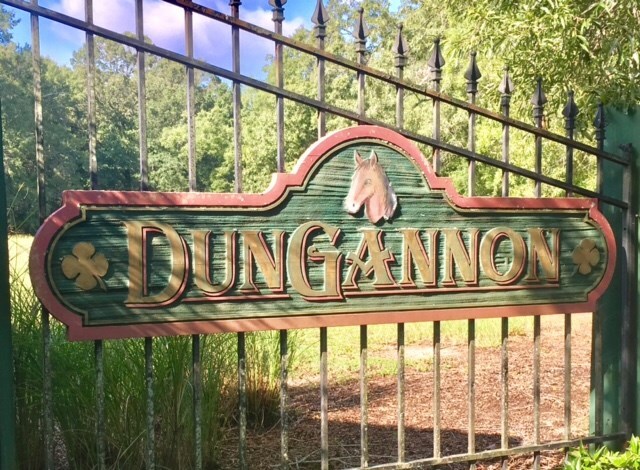 Remarks: Dungannon is a prestigious, private neighborhood tucked away in Abbeville County, SC. 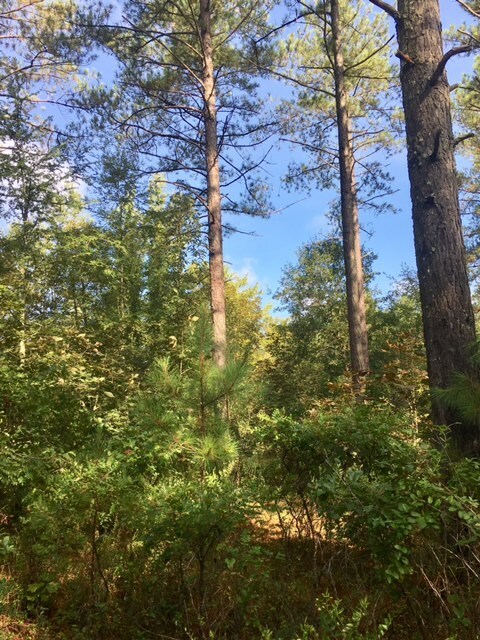 These 11.93 acres of beautifully wooded countryside are located in the Lakelands area of South Carolina - just 10-miles from Historic Abbeville, SC, 8-miles from Greenwood, SC, 2-ish hours from Ashville, NC and 3-ish hours from Atlanta, GA. 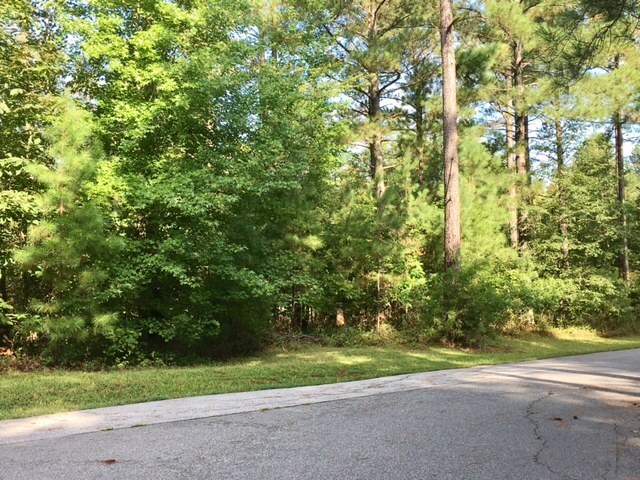 The neighborhood features a 5-acre fishing pond and picnic area available for the residents to enjoy! 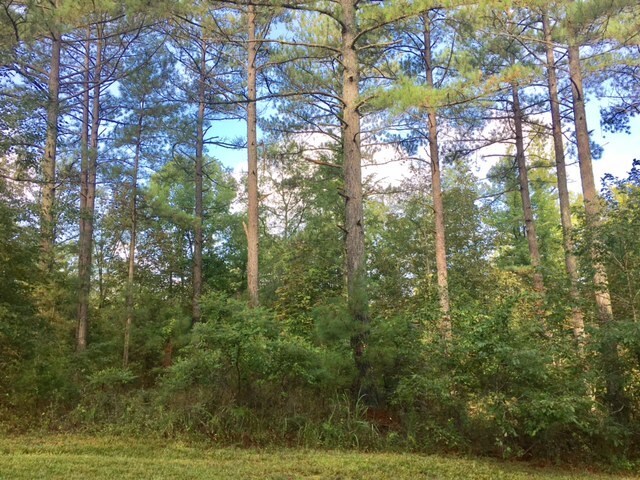 Country living at its best ---- a great location to build your dream home and to raise a family .Additional Info: Only 10 minutes from Greenwood, SC (Local airport, hospital, Lowes, Greenwood Mall, Movie Theater, Food Lion, Bi-Lo, Publix, Outback Steakhouse, Cracker Barrel, Panera Bread, Star Bucks etc. ), 60 minutes away from Greenville, SC (Major international airport, business hub, unlimited shopping, restaurants and entertainment) There are 17 schools in Greenwood, SC, including 13 public schools and 4 private schools. In Greenwood, turn right from Hwy 72 onto N. Mill Road, it will become Klough Road, take a left into Dungannon left onto Edendessy then left on Tullamore. Lot is on the right just as you approach the cul-de-sac.